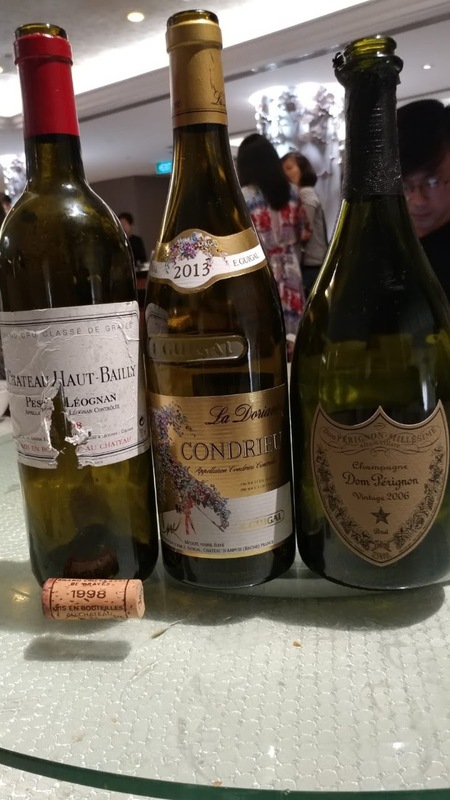 They were all well within their drinking window,but some food mismatch made the fragrant perfumed condrieu rather bland. The highlight was the '98 Haut Bailly with its cedary fruity nose and complex palate of dark fruits. Condrieu is one of my favorite ! Agree on the Comte and cheese and viognier.The only fish i might pair with the condrieu is a lightly sauteed monkfish . the Dom was drinking well with lots of years left!